Looking for some where to call home? 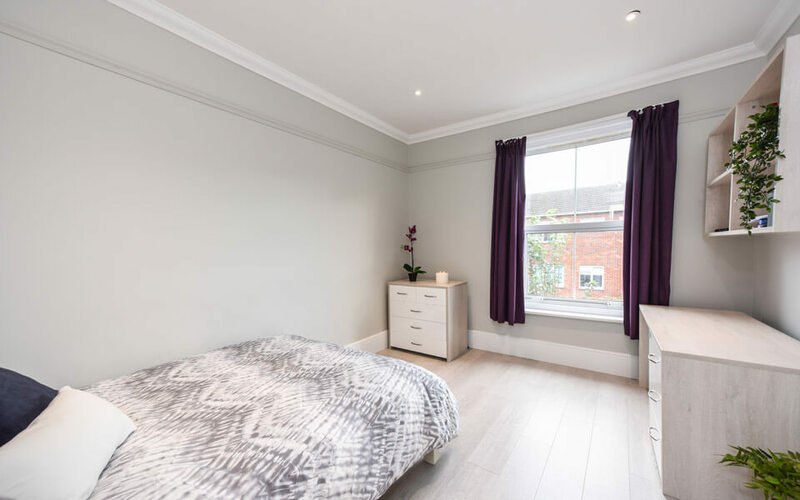 Throughout Southsea and the City Centre, Posh Pads have a collection of select, well maintained and tended student houses and flats to suit most budgets. 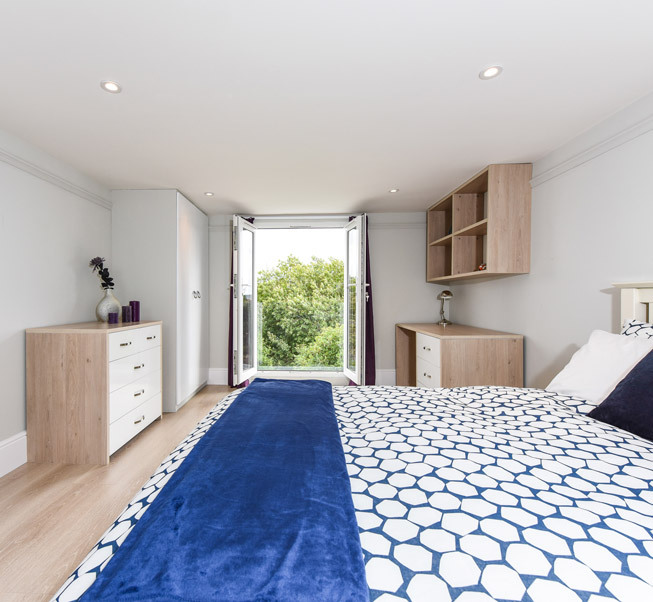 Posh Pads offer University of Portsmouth students more than just Student Accommodation, each of our properties shall be ready for you to move in and call home – for the next academic year. 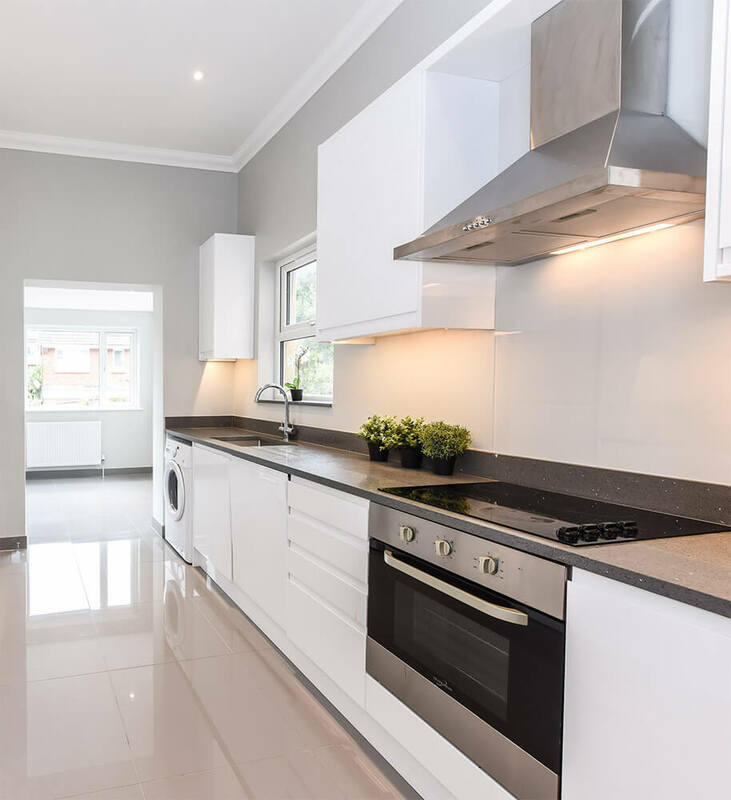 Balancing student lifestyle and studying can be a struggle, choose a Posh Pad Portsmouth Student House with your own living room, garden and a kitchen to both enhance your experience and be proud of. 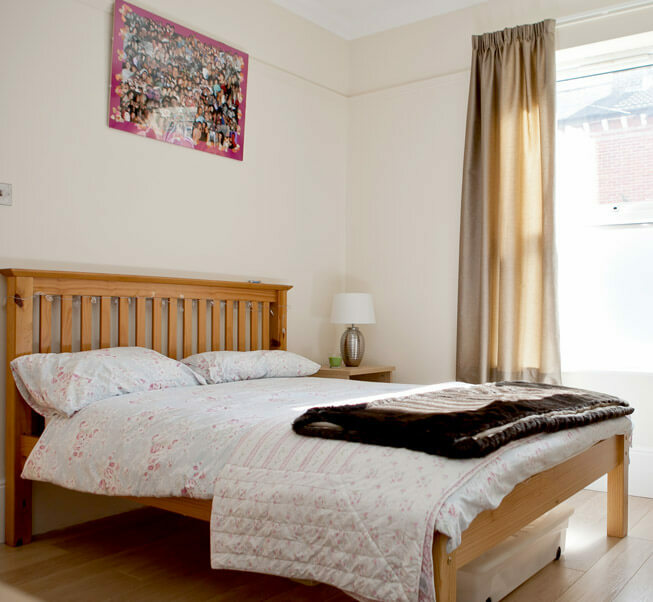 Each of our house’s location have been individually chosen, either in Southsea or the City Centre – all being in a short 15 minute walk of the University of Portsmouth. Our dedicated professional student lettings team can help you find a house to call home, not just student accommodation. With a friendly lettings team all Property Redress Scheme associated, you have peace of mind when renting from Posh Pads. All our Portsmouth properties comply with the local council’s regulations, each holding Gas Safety Certificates, Electric Installation Certificates and Portable Appliance Reports. All this, without a tenancy or administration fee. With over 170 houses to take a look at, Posh Pads provide more than just Southampton student accommodation find a house or apartment to share, enjoy and call Home for your next academic year. What do Posh Pads offer? Whether you are looking for a student flat or house Posh Pads have over 40 places for you to take a look around. Simply book a viewing, take a look around and secure your home for the next academic year. Fee free. 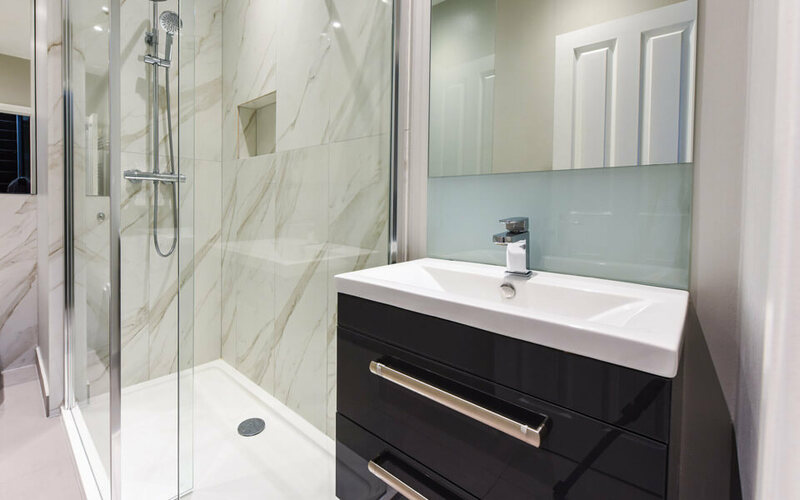 A friendly team of professionals to carefully maintain our properties. No heating? No hot water? No electric? No worries! Perfect for a summer BBQ. Keep your kitchen clean & let a dishwasher do the dirty work. Double beds in all our properties. All deposits fully protected by MyDeposits. Rooms: 1 – 3 Double Bedrooms. Rooms: 4 – 9 Double Bedrooms. Ready to find your student house to call home? Whether you are socialising or studying, Posh Pads houses have living rooms and kitchen to enjoy and share your student experience. Have and enjoy your own garden in the summer, share and have a BBQ with friends. Relax in the comfort knowing all our rooms offer locks for your own privacy with the ability to insure your own belongings. Book your viewing with Posh Pads.